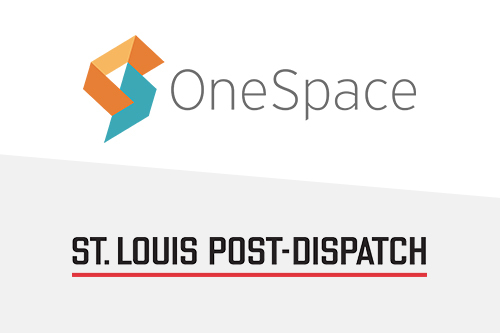 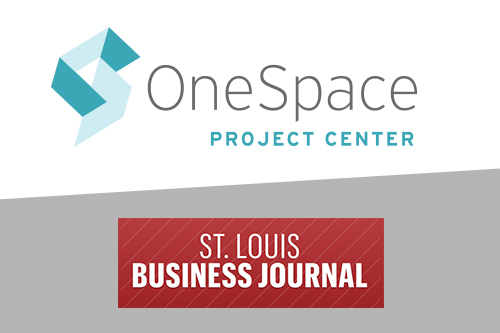 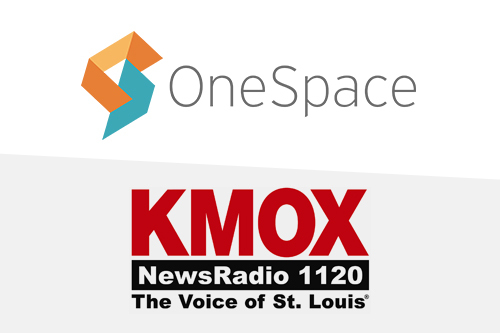 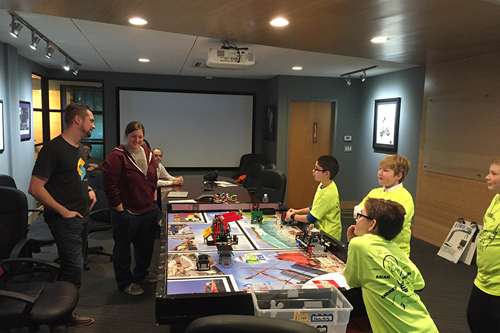 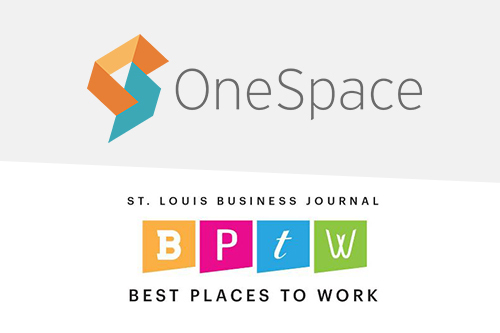 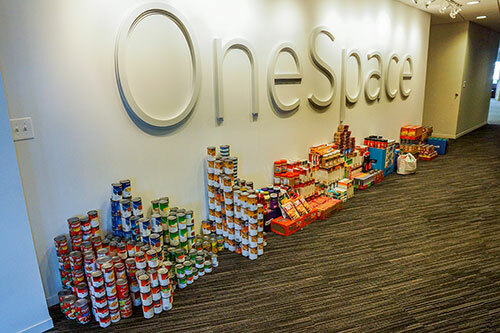 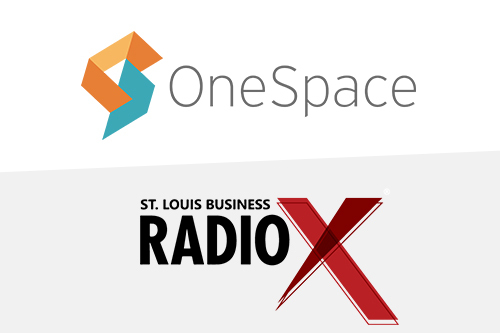 Explore the ways OneSpace, our leaders and our team members are making headlines in the St. Louis metro area and beyond. 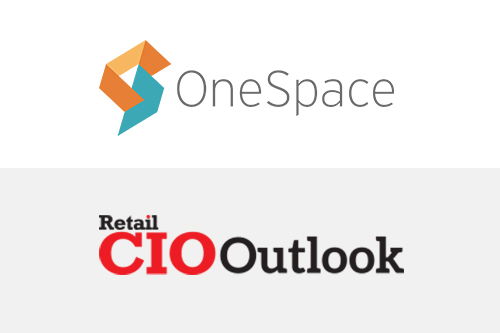 OneSpace's CEO explains how Amazon and other online retailers are using a flexible, cloud-based workforce to enhance their product content. 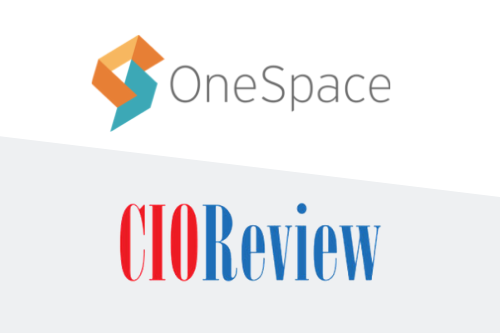 Christopher Dwyer, of Ardent Partners, explains the age of innovation and features OneSpace as one of the next online talent platforms. 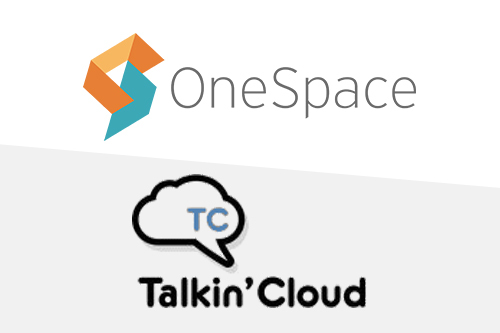 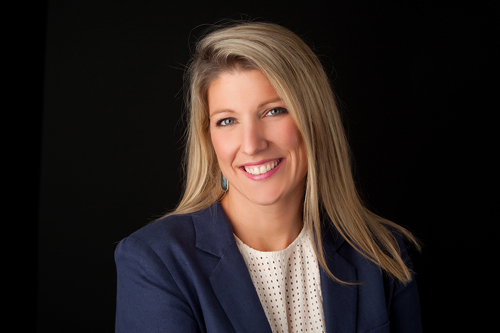 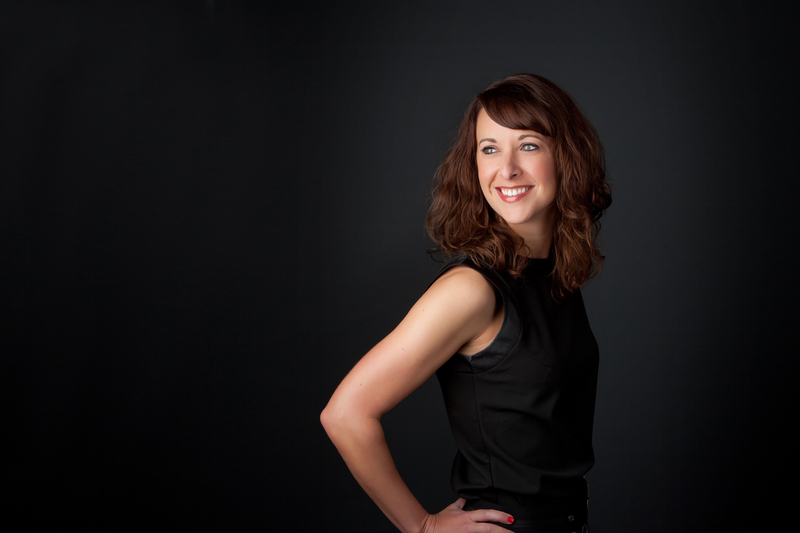 Nicole Henderson of Talkin' Cloud, features OneSpace as a top SaaS company you need to know. 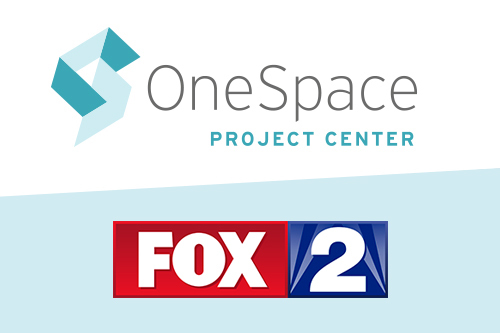 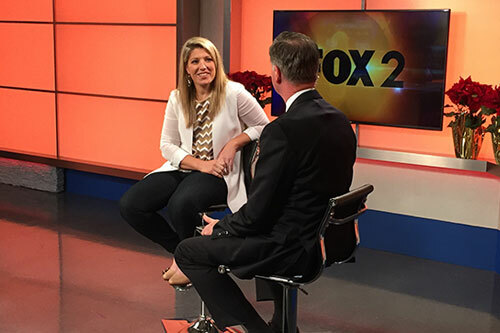 OneSpace's CEO, Stephanie Leffler, visits Fox 2 News after announcing the launch of new talent management platform, Project Center. 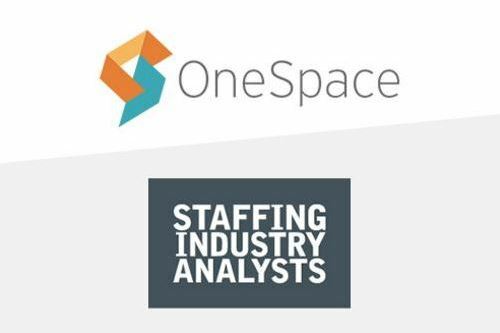 Staffing Industry Analysts features OneSpace as one of the seven leading FMS providers in the 2016 Freelancer Management Systems Report. 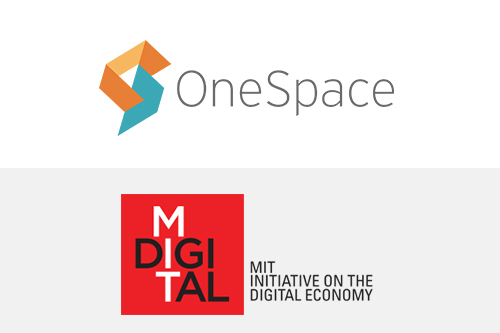 OneSpace CEO Stephanie Leffler joins a community of executives on a panel at the MIT Platform Strategy Summit to discuss platform-centered markets. 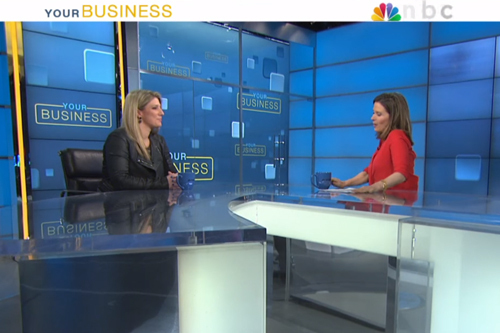 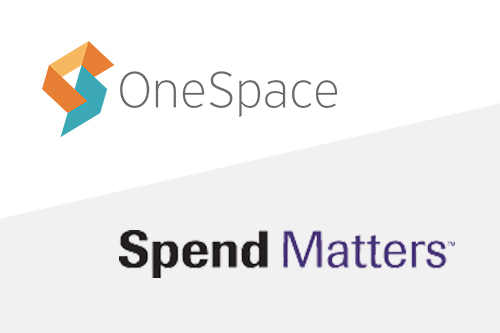 Andrew Karpie of SpendMatters.com interviewed OneSpace's CEO, Stephanie Leffler, about our most recent funding and evolution as a company. 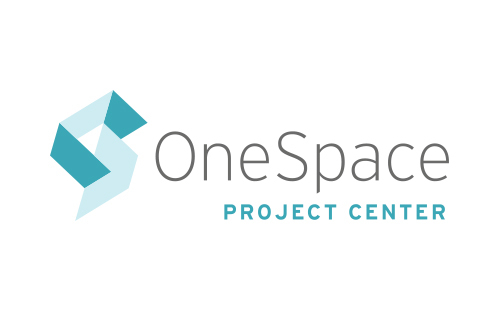 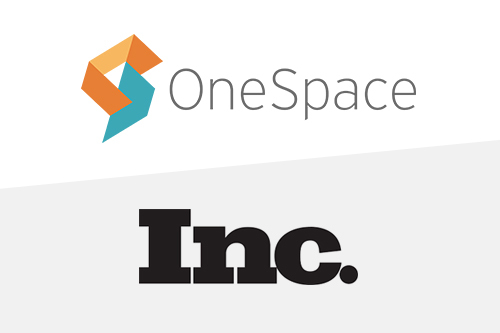 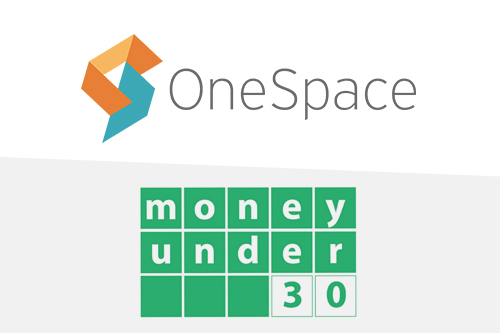 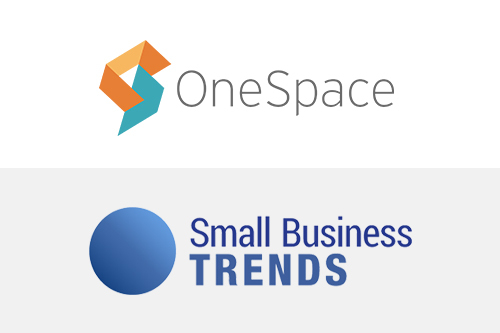 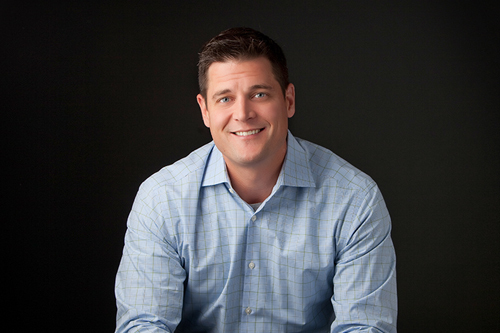 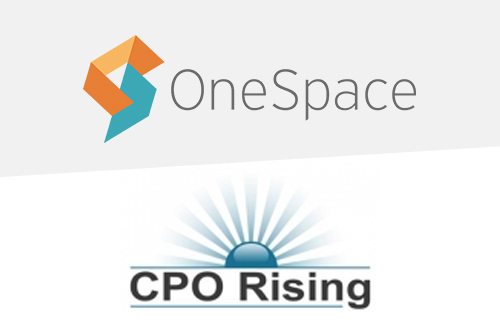 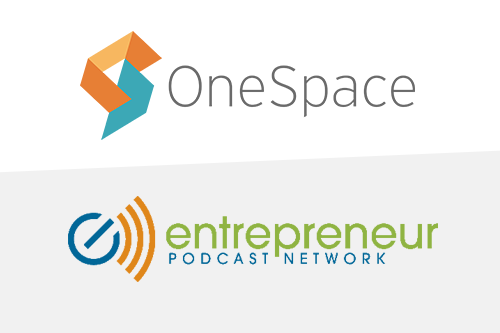 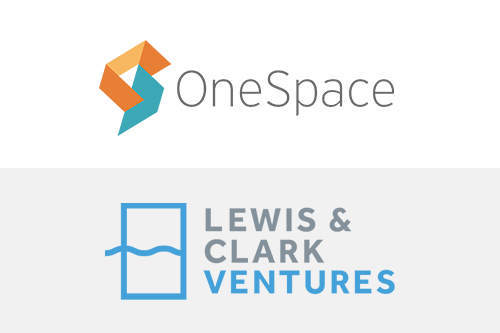 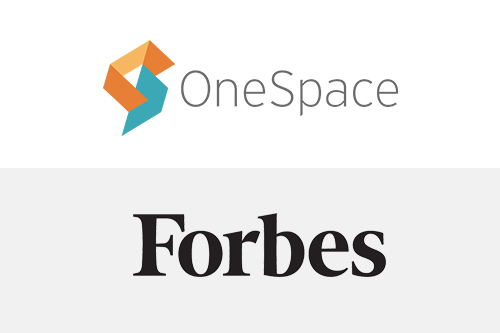 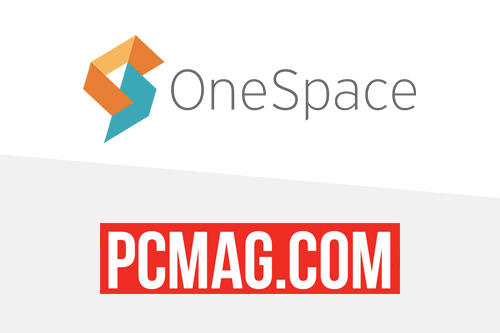 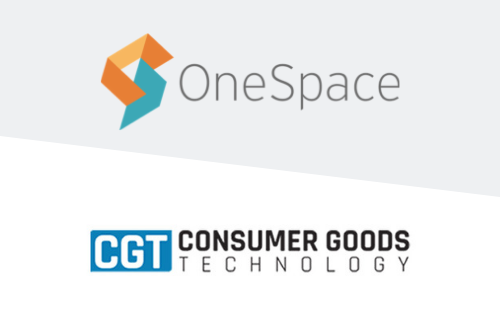 OneSpace has announced the completion of a $9 million Series B round of funding led by Lewis & Clark Ventures. 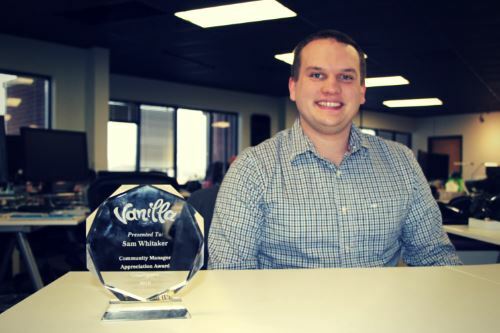 OneSpace's Workforce Development Manager, Sam Whitaker, is announced as the winner of Vanilla Forums CMAD 2016 Awards. 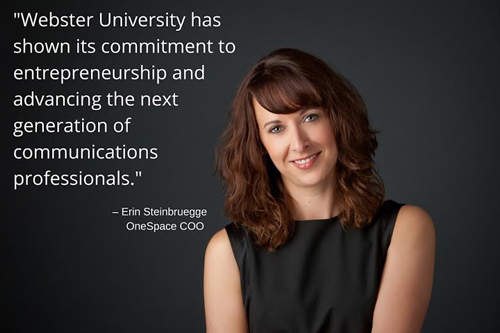 OneSpace’s Chief Operating Officer Erin Steinbruegge is a valued mentor and resource for others in the entrepreneurial community.